// It needs to change the Imports and Exports of a plugin to do this, so it will NOT work on packed plugins! 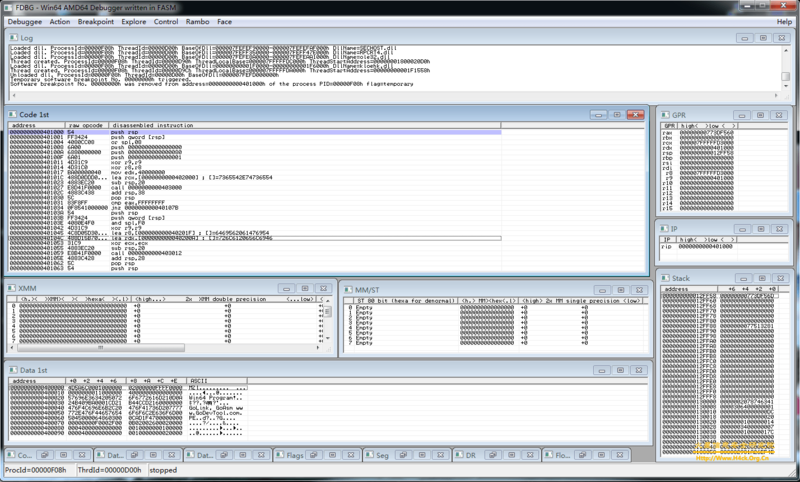 Immunity Debugger is a powerful new way to write exploits, analyze malware, and reverse engineer binary files. It builds on a solid user interface with function graphing, the industry’s first heap analysis tool built specifically for heap creation, and a large and well supported Python API for easy extensibility. 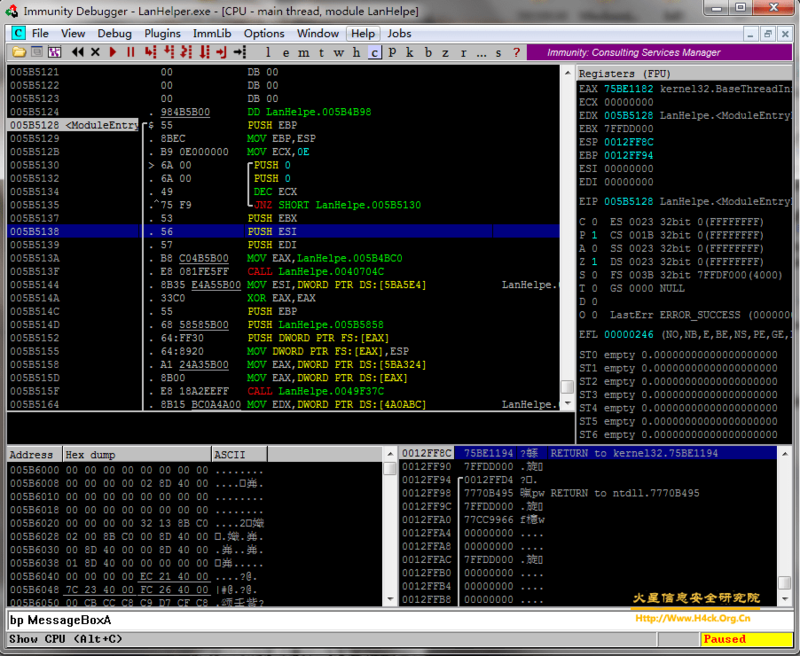 fdbg for AMD64 is assembler level debugger for user-mode (ring3) binary applications, running in long mode (64-bit).